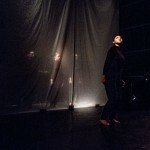 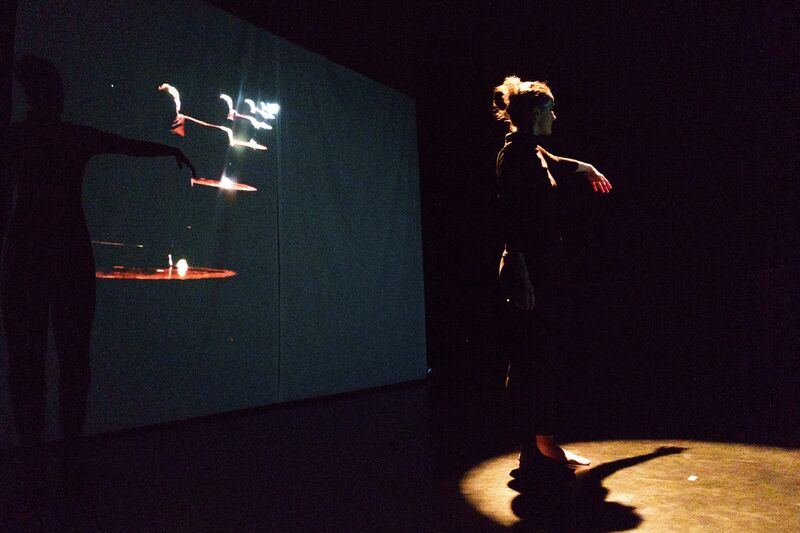 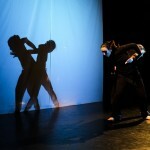 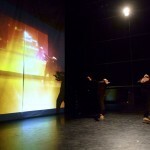 Dancing in Code is an experimental performance exploring concealment, paranoia and distorted perception. 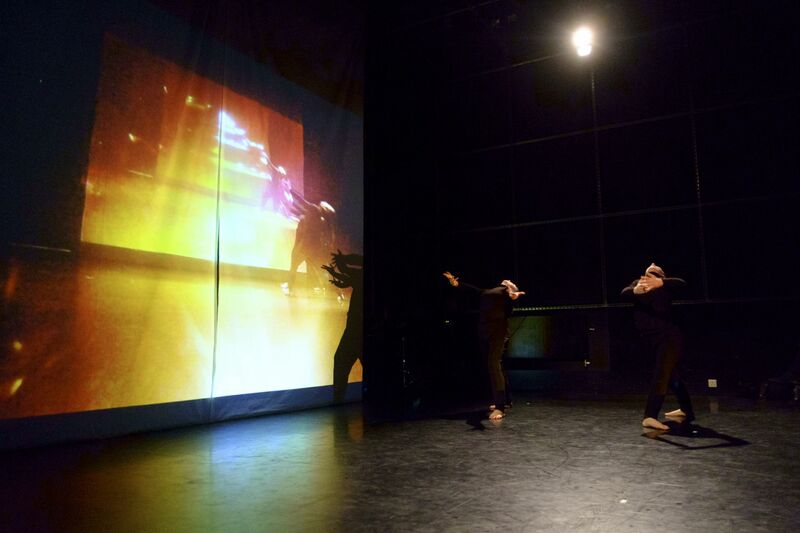 Using dance, sound art and live film, performers pass coded messages across artforms, choreographing one another from the others’ blind spot. 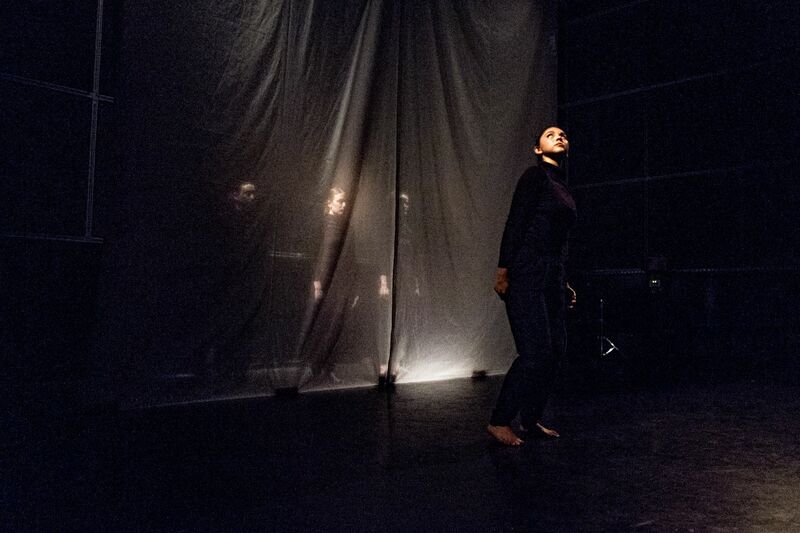 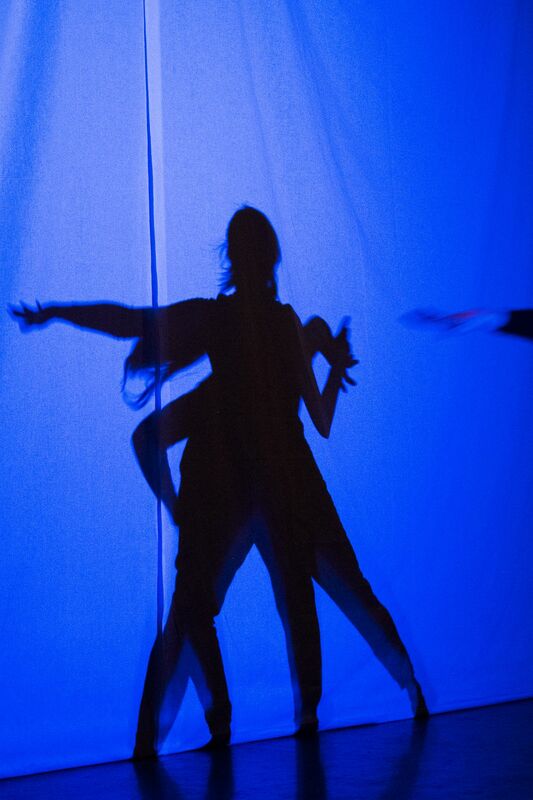 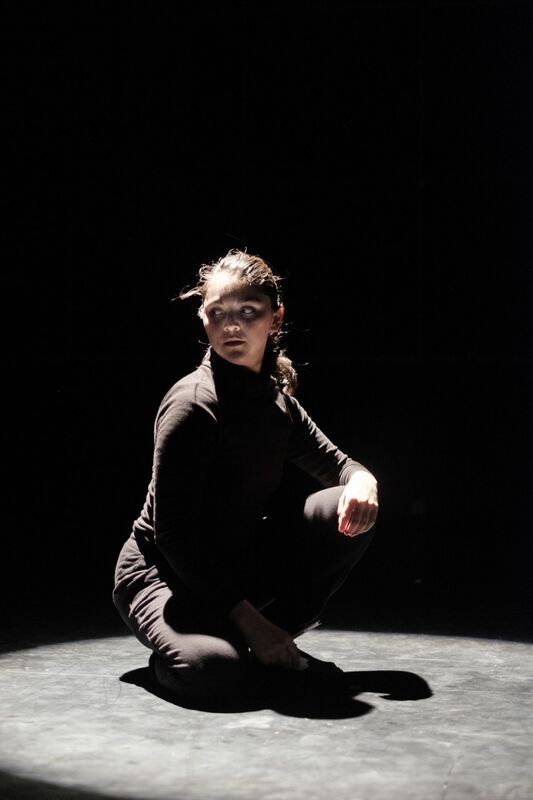 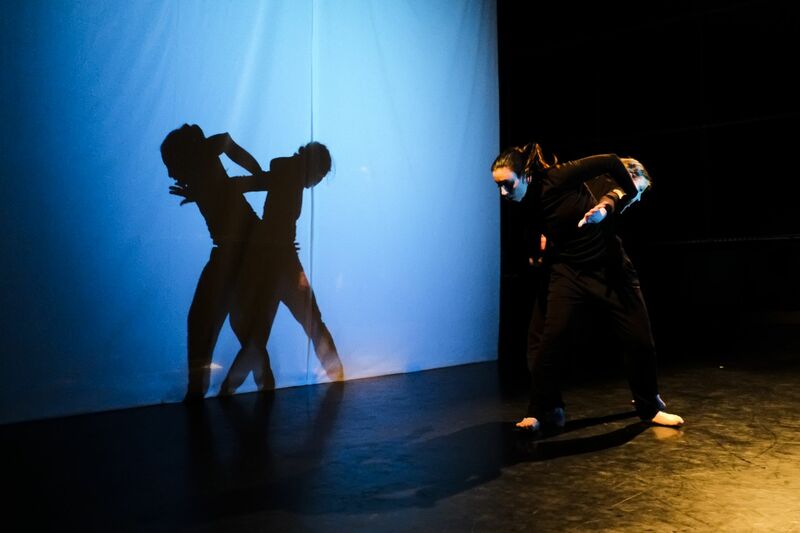 Developed between Abi Palmer, Cambridge Contemporary Dance, and musician Jacob Kyriakides, Dancing in Code traces the first steps towards a larger, immersive work exploring the same clandestine world. 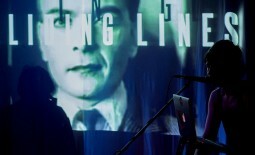 It was inspired by Cambridge’s rich history during World War II and the ideas of codebreaking, conspiracy and the unseen. 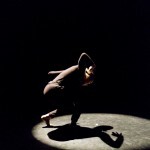 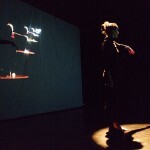 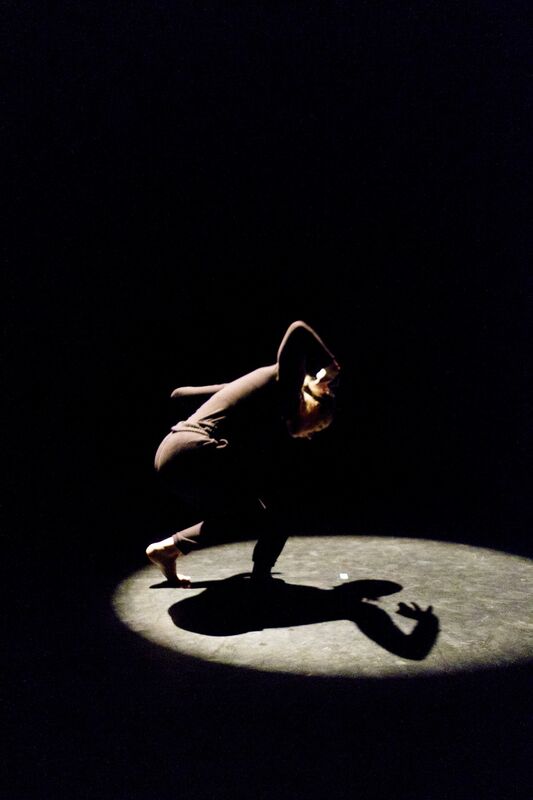 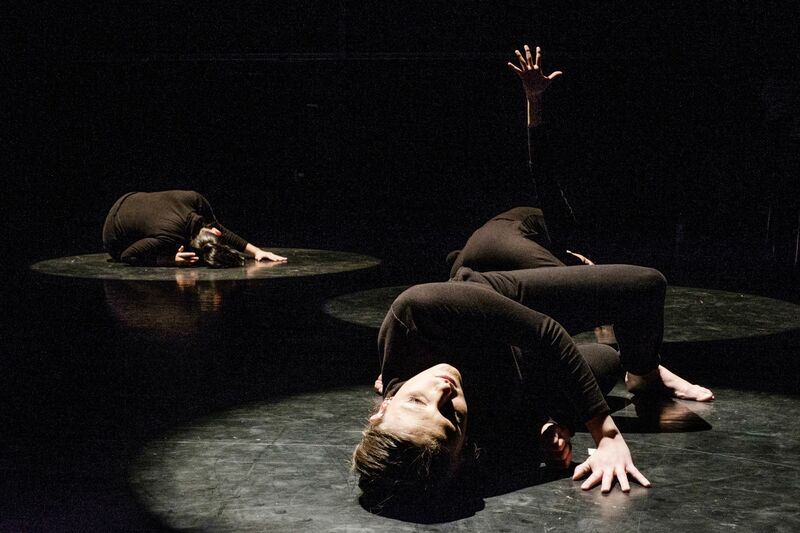 Cambridge Contemporary Dance: Lorenza Toffolon, Hannah Spencer, Camila Miranda Alarcon, Chess Boughey, Laura Ortu.